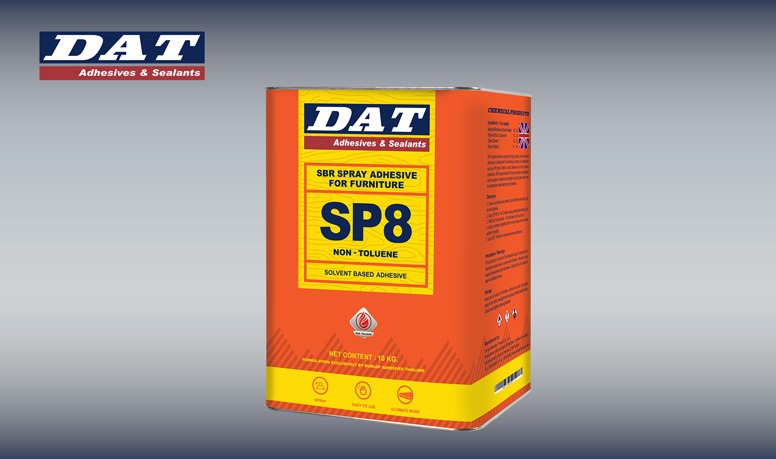 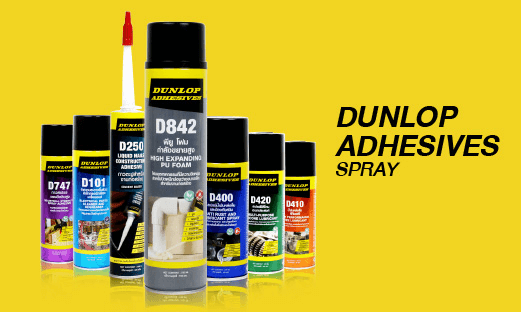 develops and produces high-performance, long-lasting adhesives, sealants and coatings to suit the ever-evolving needs of its customers. 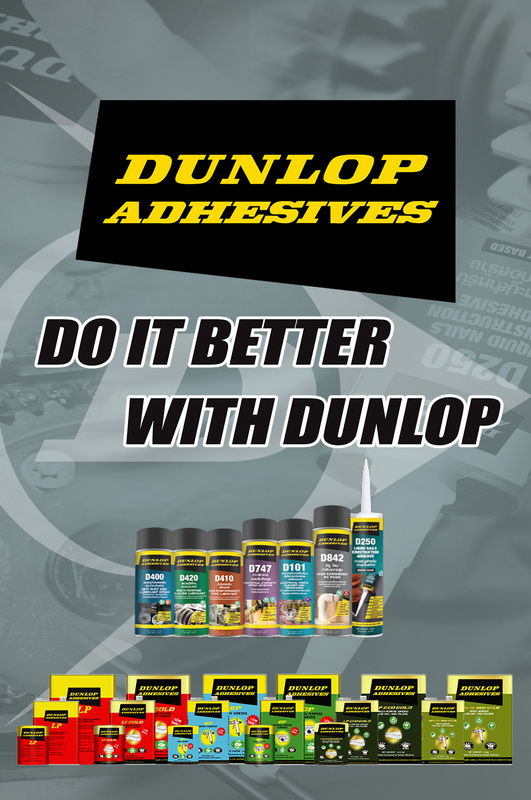 Our varied product base is ideal for a wide range of materials, applications and substrates. 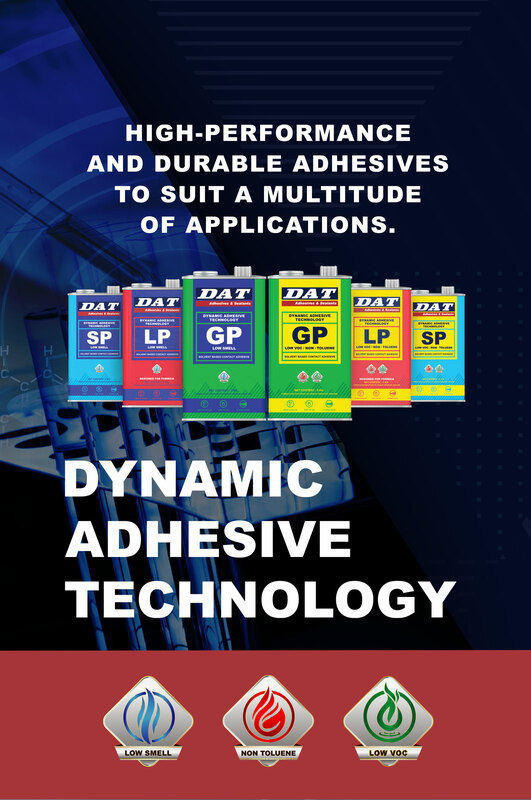 The Company is dedicated to developing precisely tailored adhesive products through our commitment to product consistency, service and customer satisfaction. 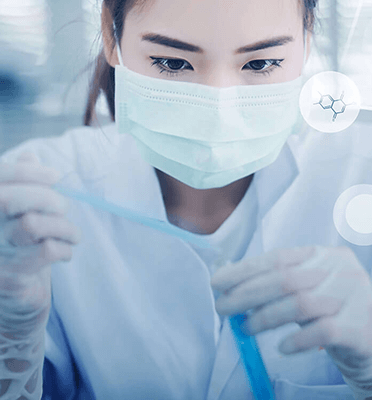 We pride ourselves on employing exceptional chemists and operators, enabling us to ensure a high level of customer satisfaction on which we have built a strong and solid reputation throughout Asia. 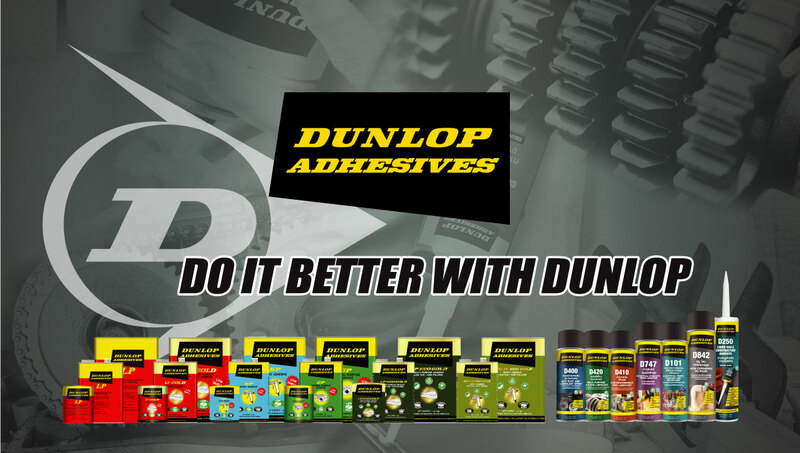 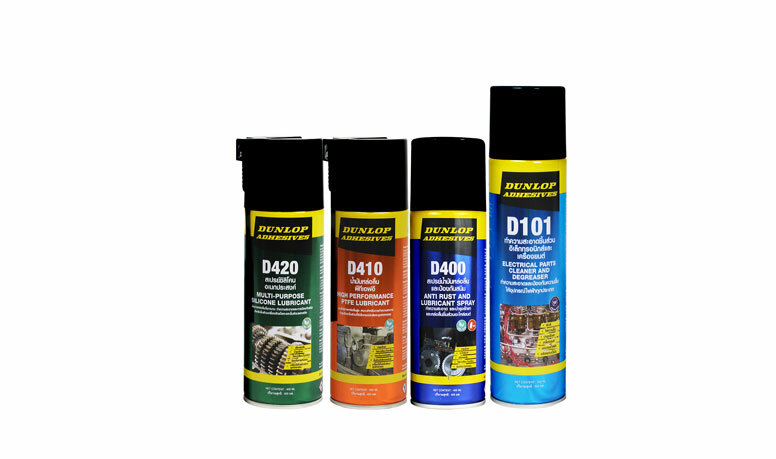 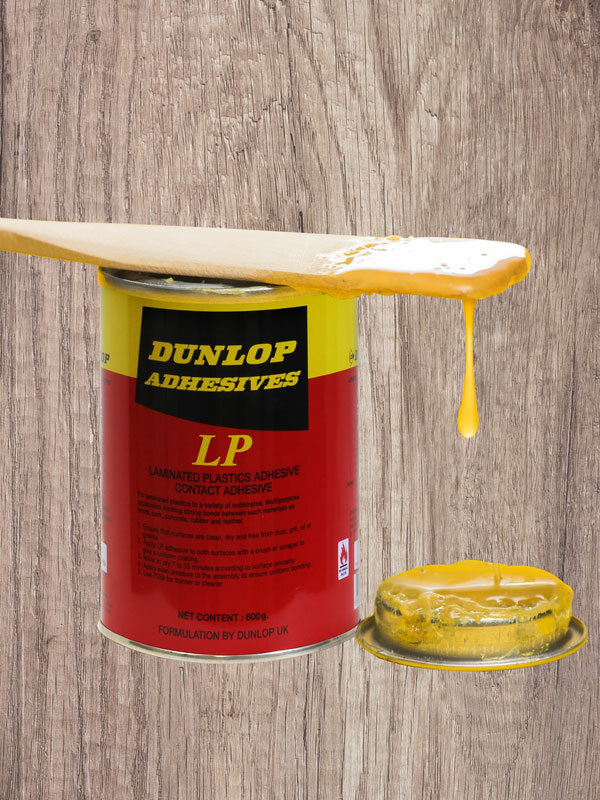 Our long-established Dunlop Adhesives products are guaranteed to withstand the toughest tests of heat, moisture, impact and load-bearing structures that today’s professionals demand. 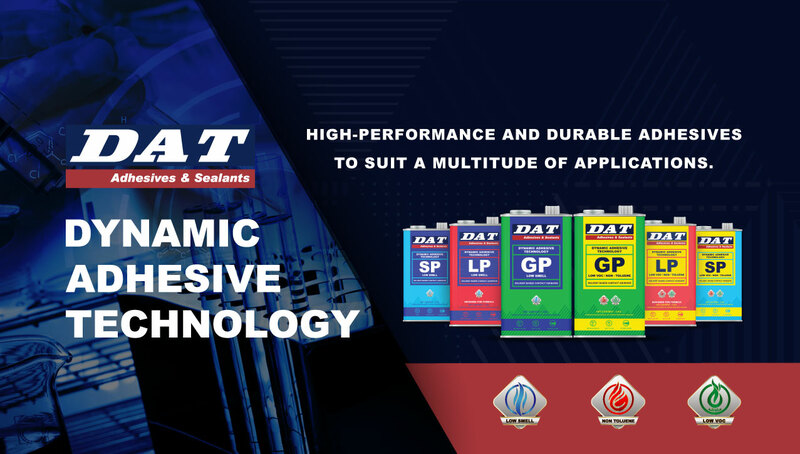 Each product is precisely formulated for every function and application method to give superior surface adhesion, dispersion and sealing for lifelong performance. 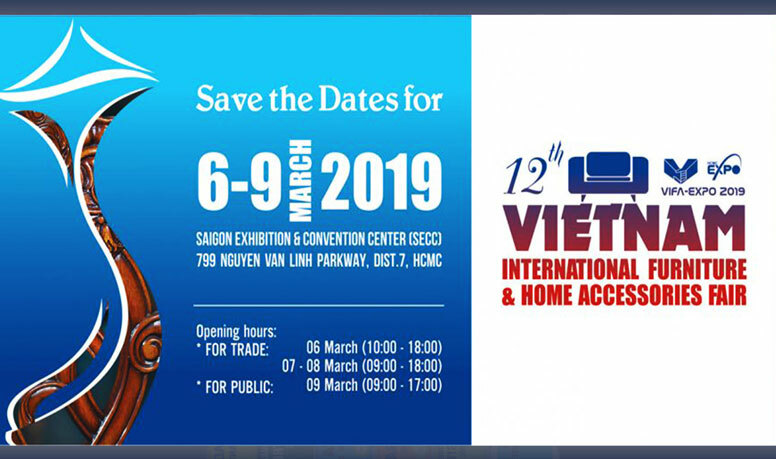 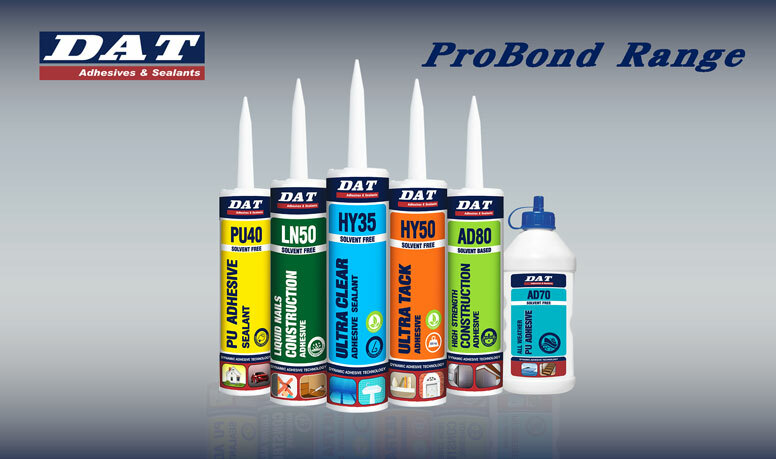 launched into the International market in 2017, provides a variety of dynamic adhesives focussed on Green Building and safer usage including Low VOC, Low Formaldehyde and Non-Toluene formulations. 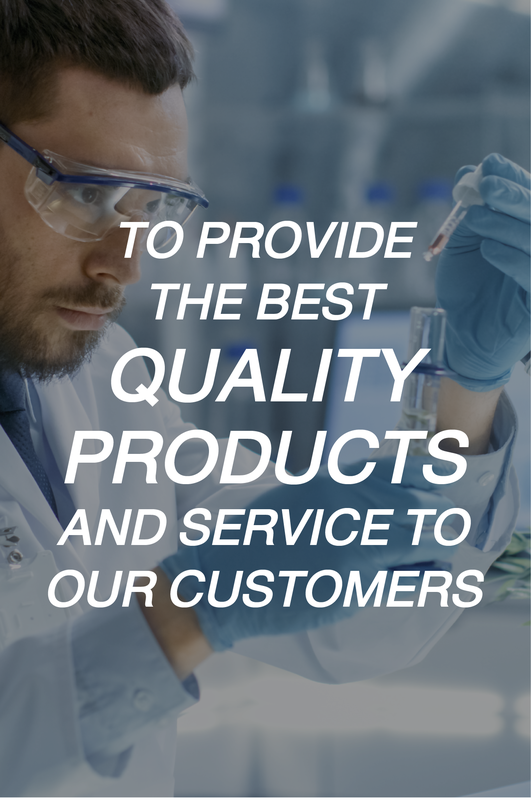 Upon request, our dedicated and proficient research and development team can advise and produce tailor-made products for specific individual requirements.